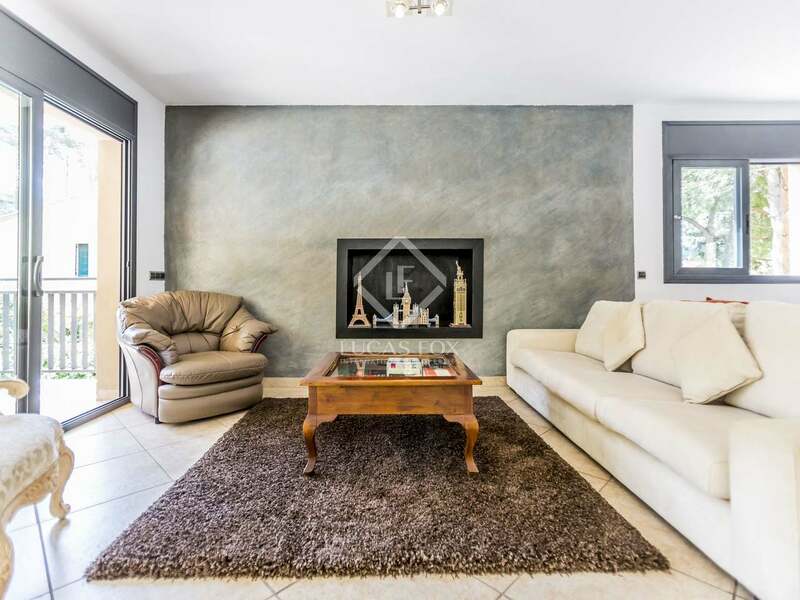 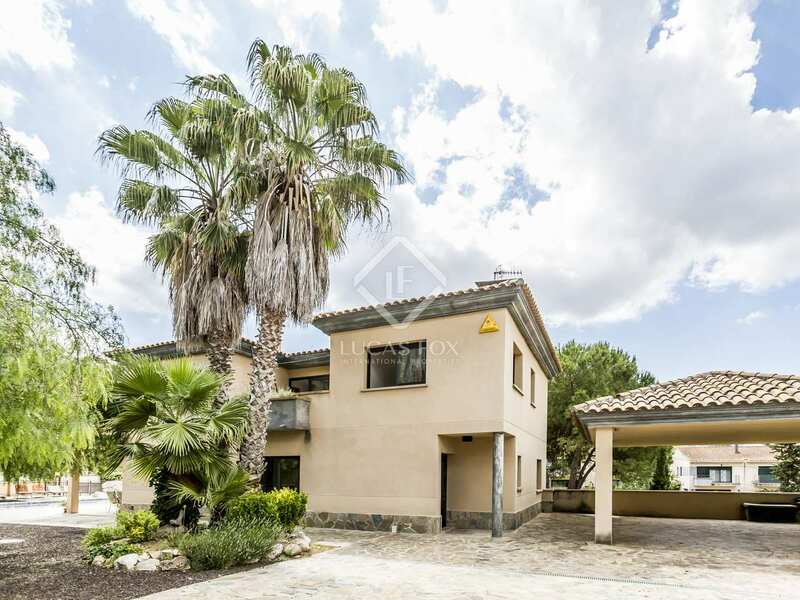 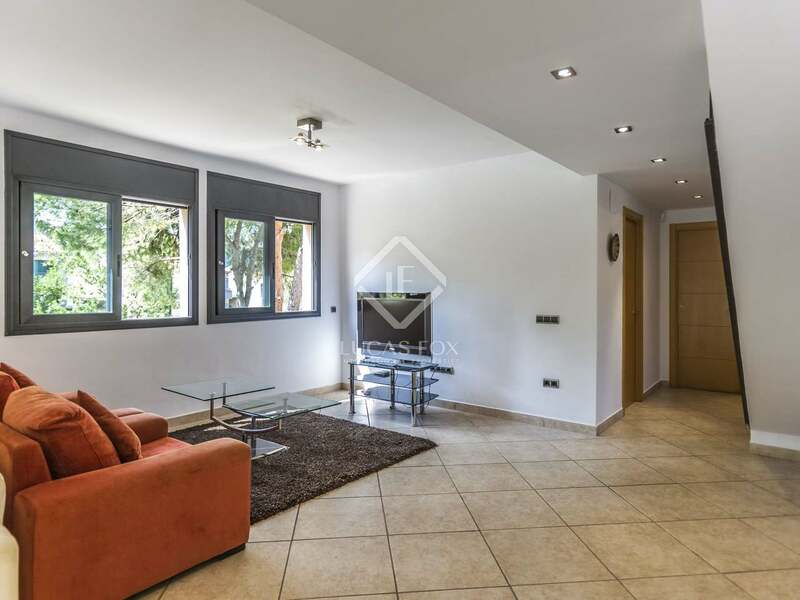 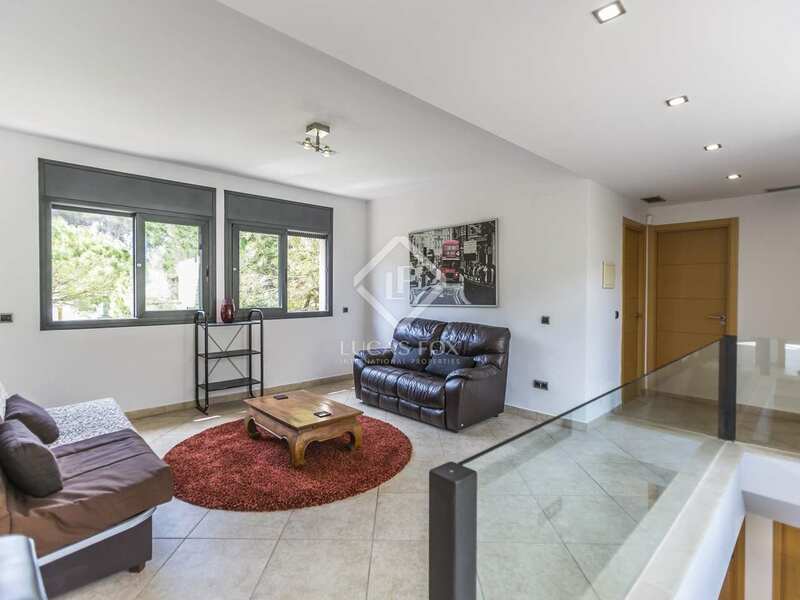 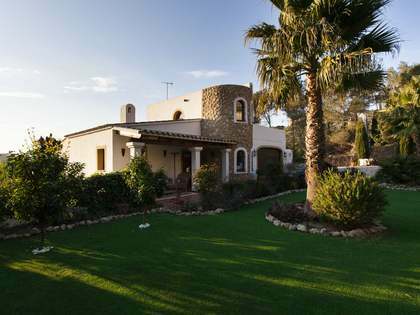 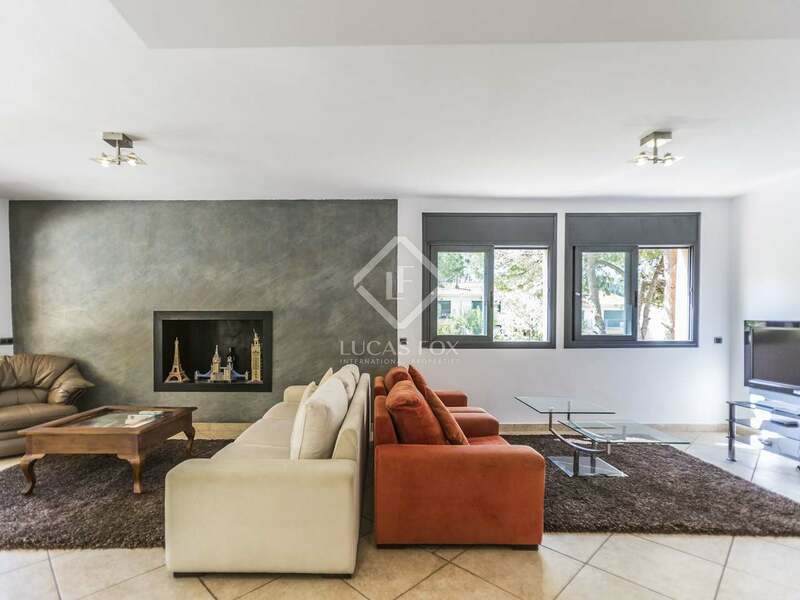 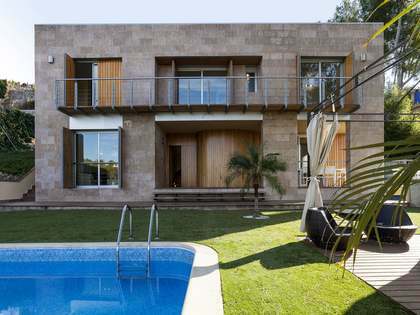 Built in 2005, this modern detached villa is located in the Mas Mestre residential area in the hills of Olivella, a 10-minute drive away from Sitges. 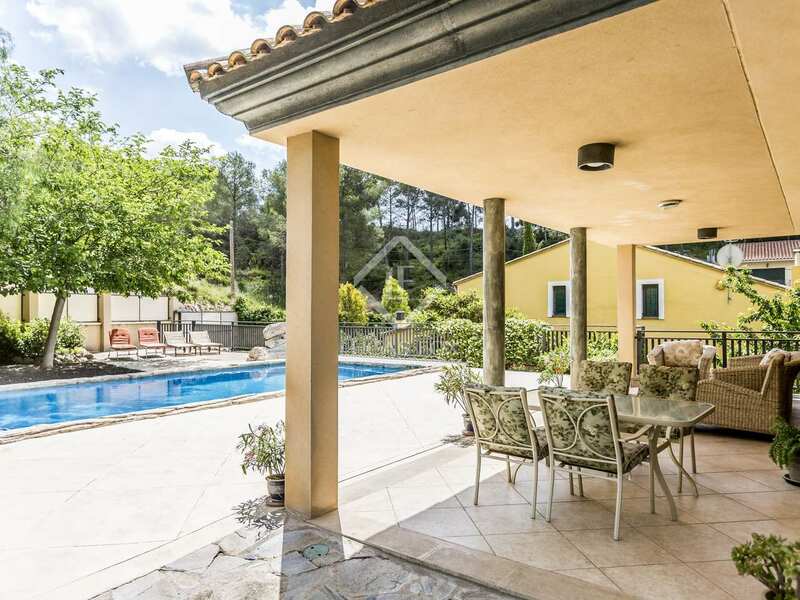 It has a large garden with a pool. 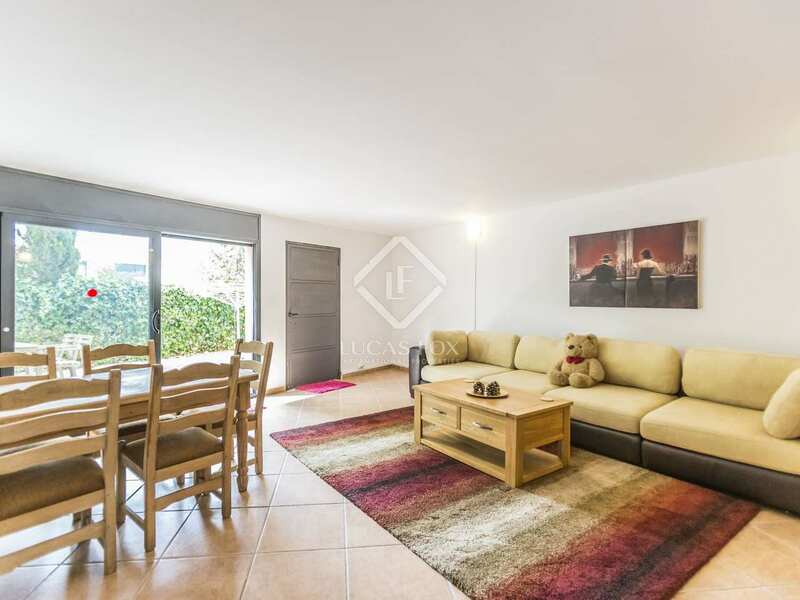 There is a garden on the side which has been designed to be privately used by the independent apartment on the lower floor of the property. 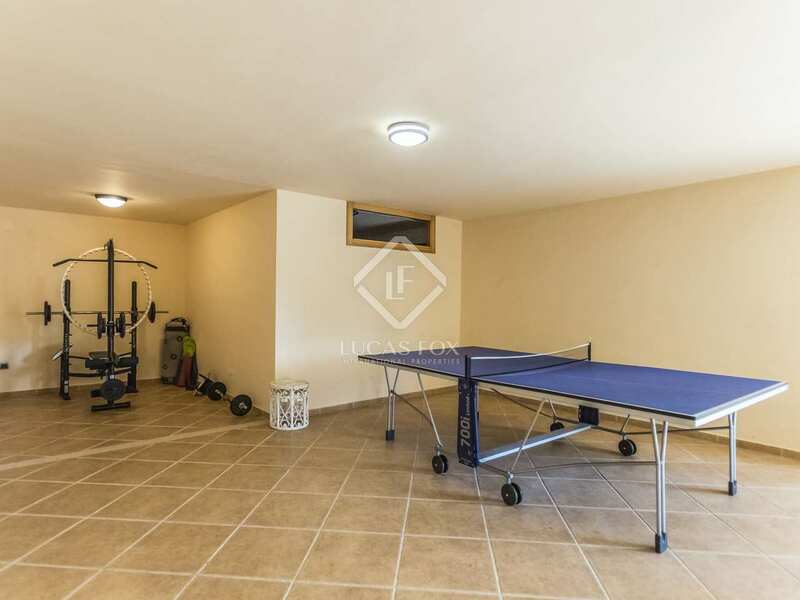 The house has 3 levels and we enter on the middle floor where we also find the 2-car open garage. 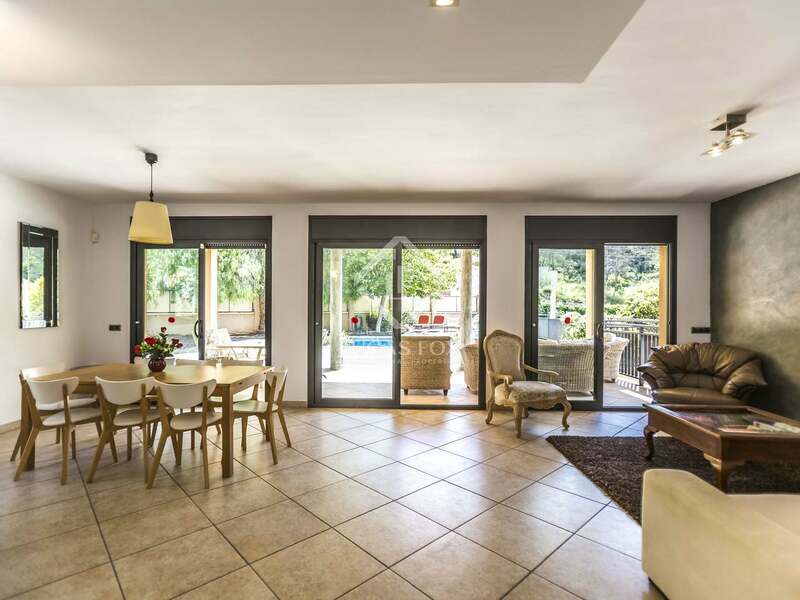 Here a welcoming entrance hall leads to the living-dining room which provides access to the garden area. 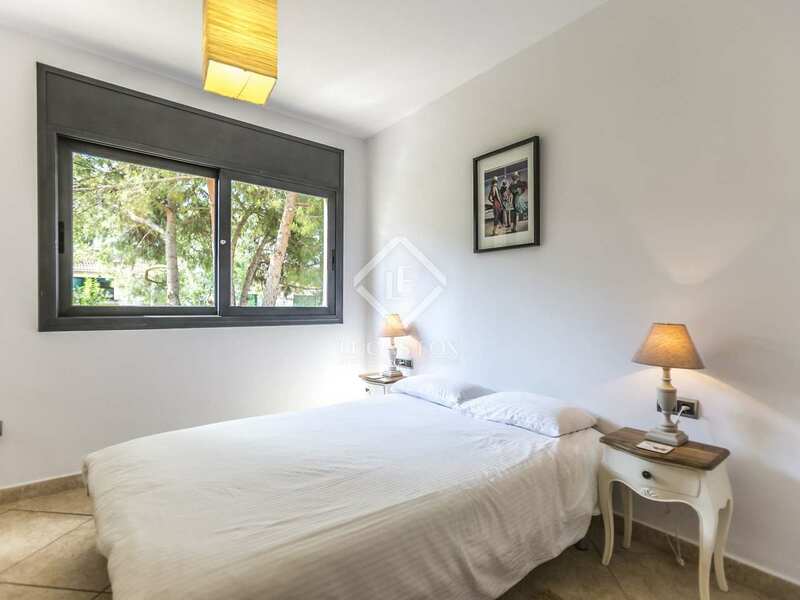 We also find a double bedroom, toilet and kitchen. 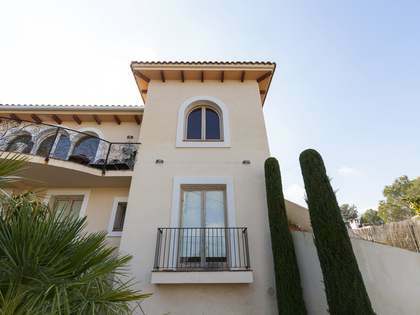 On the upper floor we find another living area with 2 double bedrooms which share a bathroom and the master suite with terrace and a dressing area. 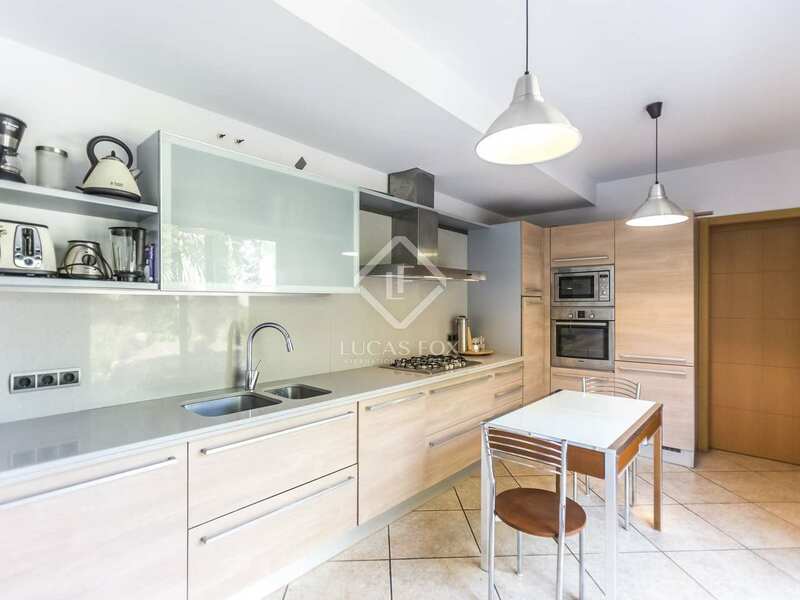 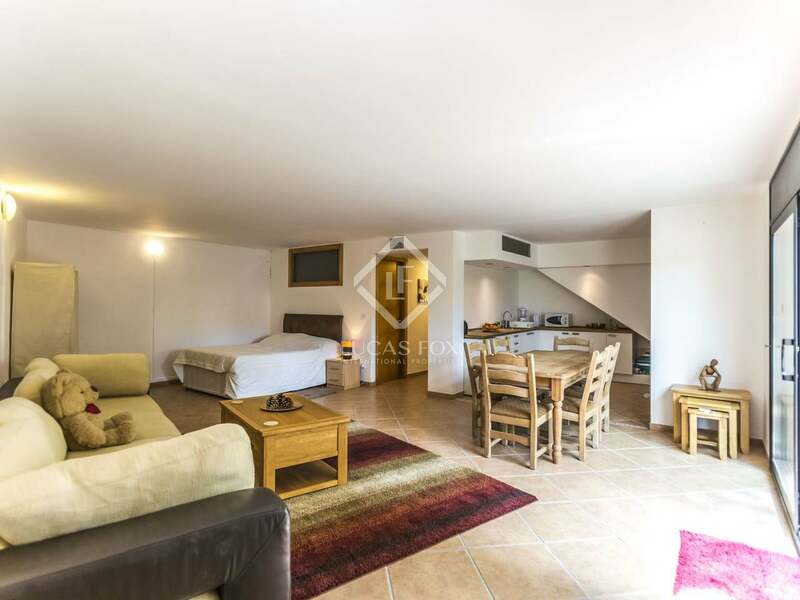 On the lower floor we find a separate loft apartment with its own access, containing a living room with open kitchen, shower room and the open bedroom. 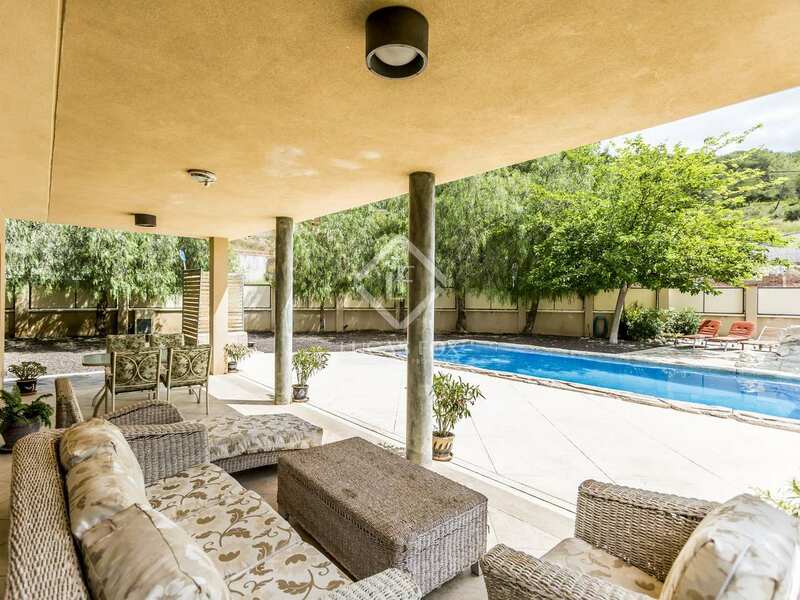 This has a private access to a side of the garden. 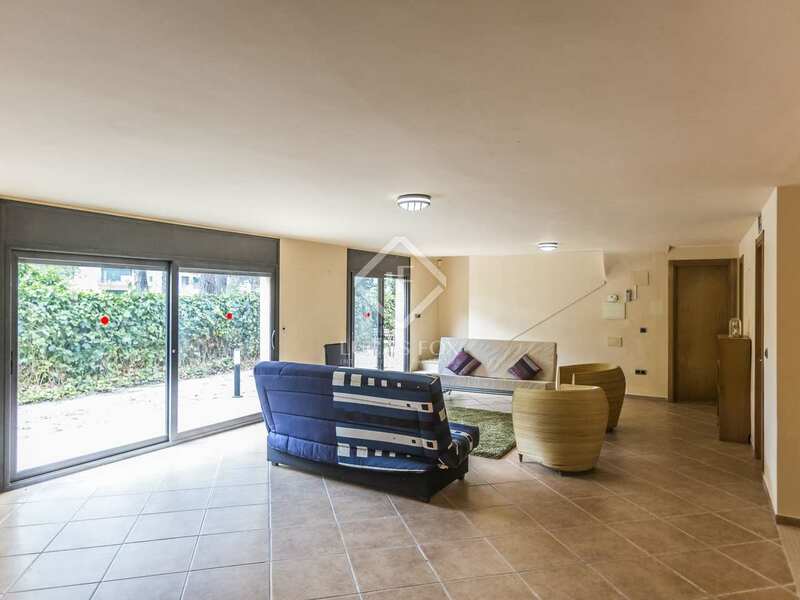 Furthermore, on the same level there is an open space and another room which has been used as a home cinema. 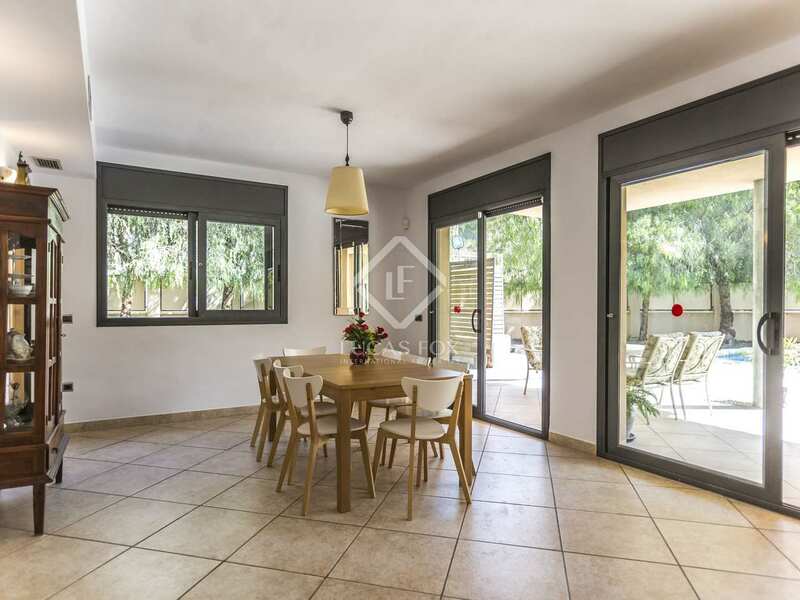 The property would make an excellent permanent family residence, second home or holiday rental investment as this area is in high demand and the house comfortably sleeps 10 people. 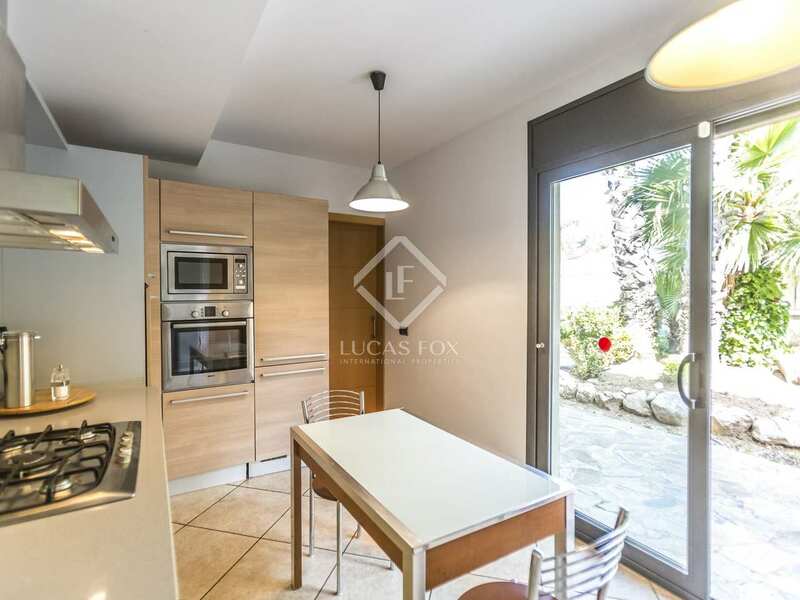 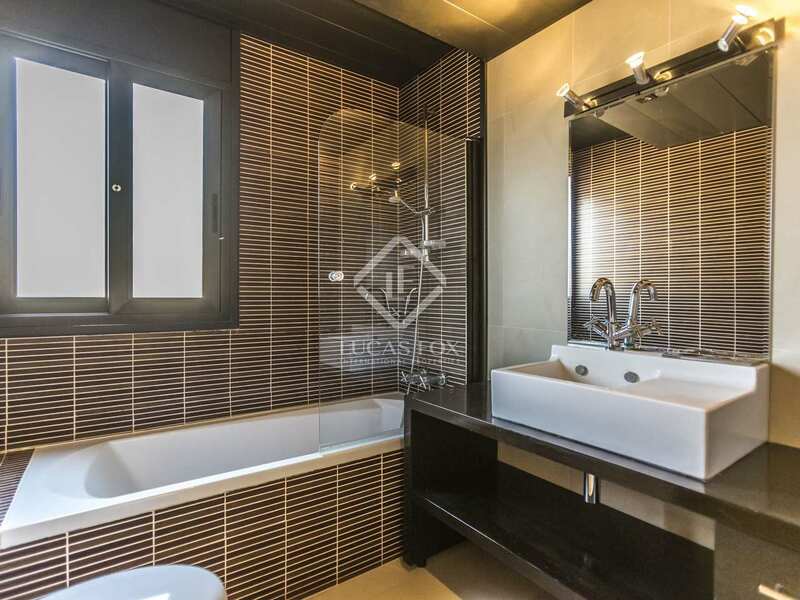 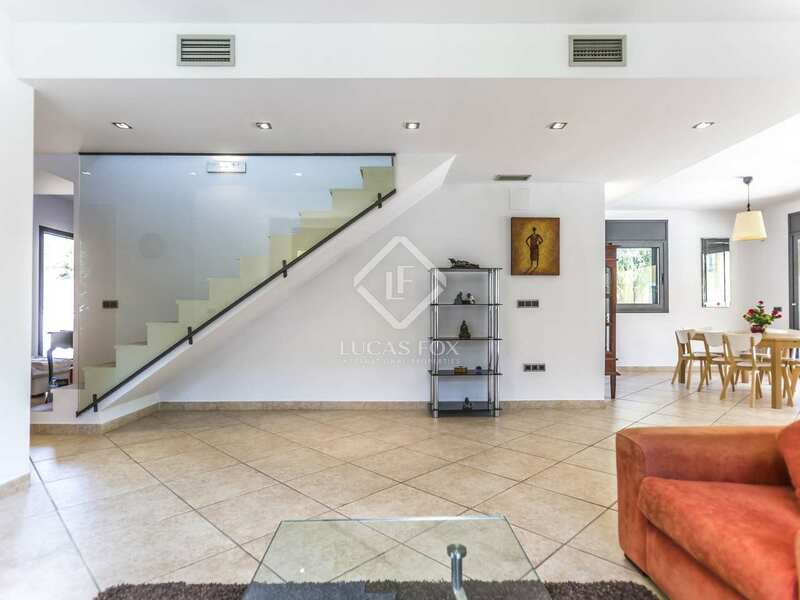 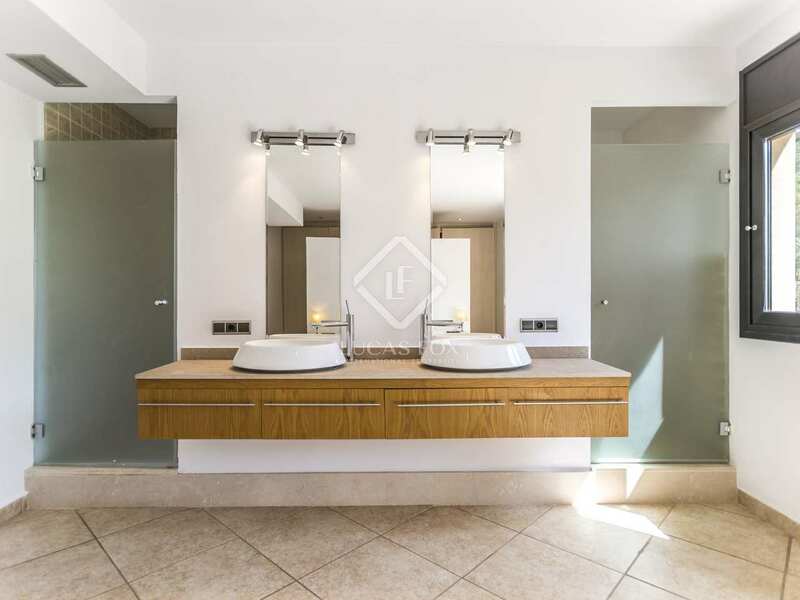 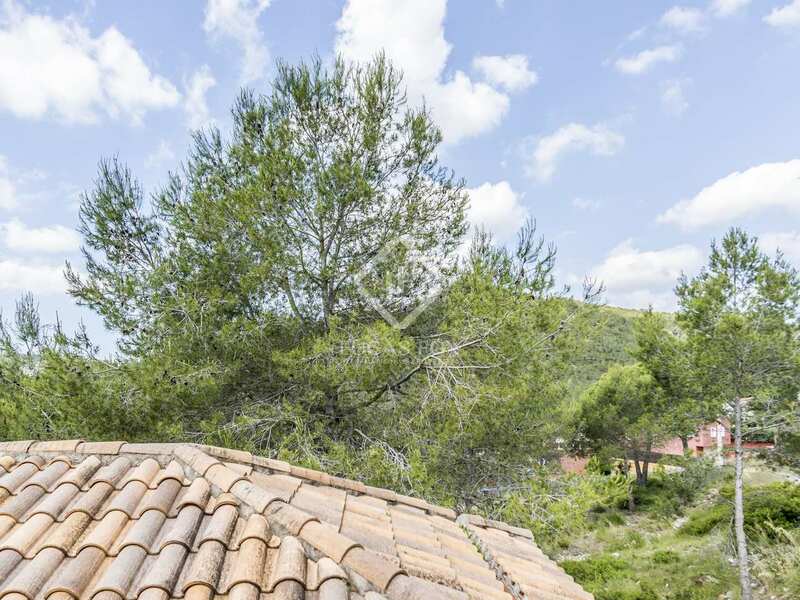 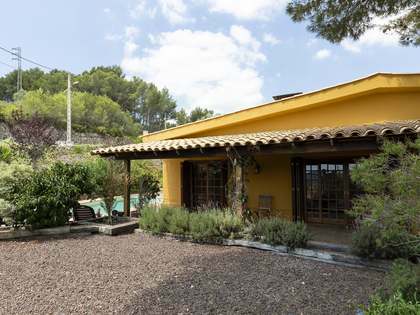 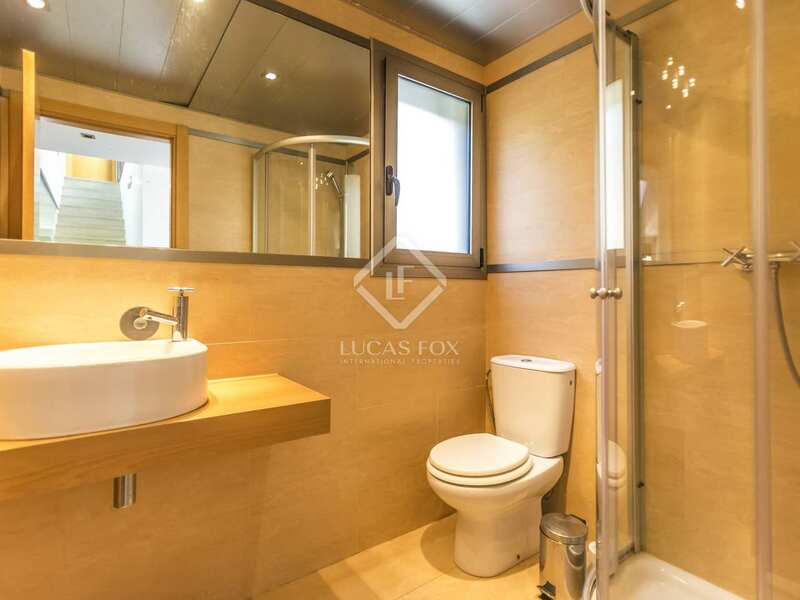 Property located in the prestigious Mas Mestre residential area of the Olivella hills, a 10-minute drive away from Sitges, the coast and the train station. 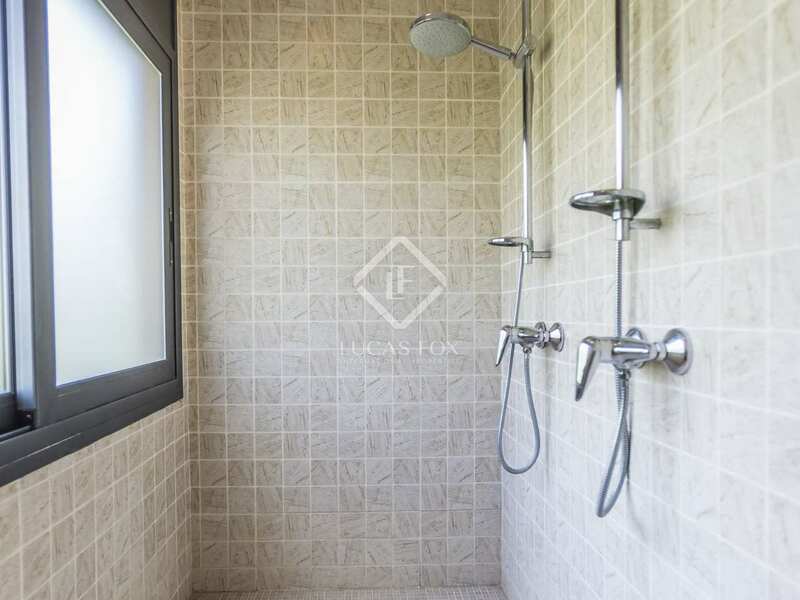 This is a peaceful, leafy residential area with easy access to all amenities.